For perfect results when waxing, it is important to ensure the surface of the paintwork is “deep cleaned” to remove all traces of road grime, bug splatter, old waxes, etc. As regular shampoos and clay don’t always remove old films of polish, High Definition Cleanser will effectively remove all surface residues as well as general dust and grime. 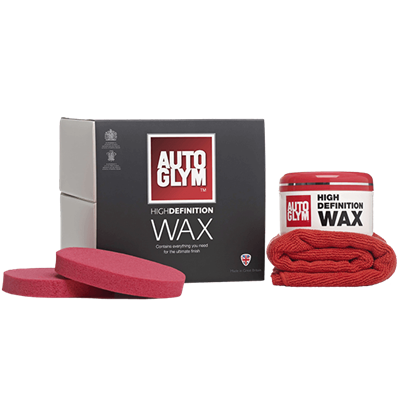 This will leave a fresh clean surface, ideal for ensuring you get the best possible result, especially if you choose Autoglym High Definition Wax for the final protective finish. 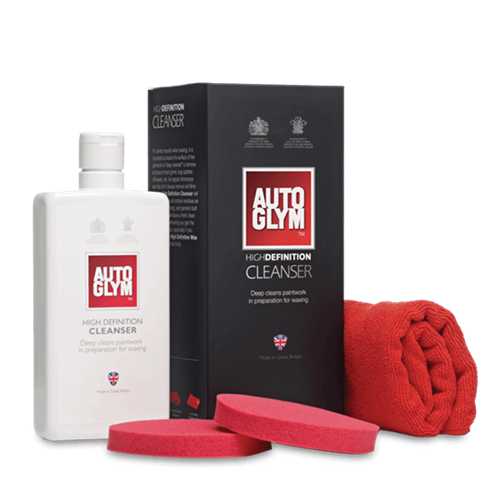 If you are a car cleaning professional - email us at sales@uksupplydirect.com to discuss your requirements and see if you qualify for a 10% trade discount code!